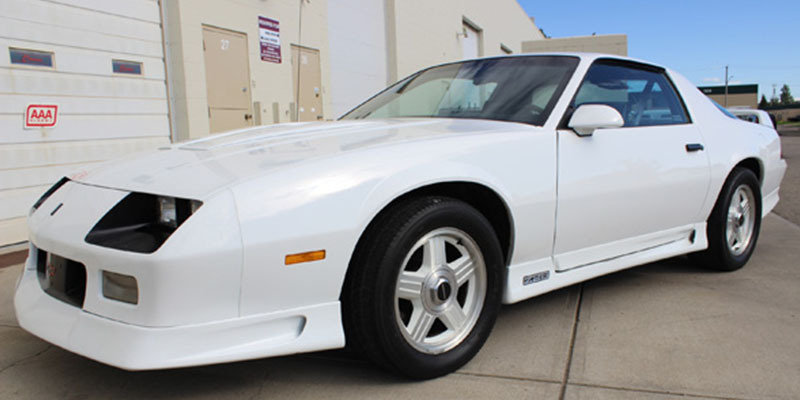 1991 Chevrolet Camaro COPO Coupe 1LE 5 L motor for sale. The car has never been raced or roll caged. It features 1LE Special Performance Package. The engine still has all factory assembly markings. It has 85835 (138000 km) original miles on it. 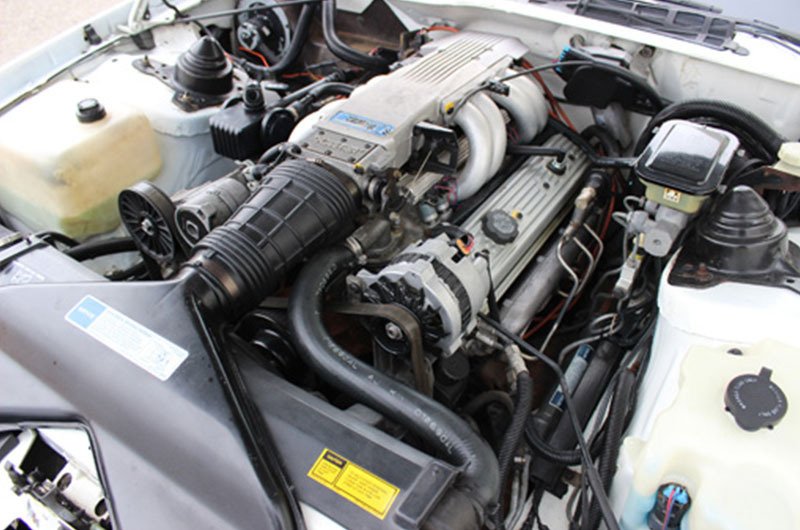 5-speed manual transmission and 5 liters tuned port engine. It is R7U Players Challenge Car. It was built at Van Nuys, Californiaproduction plant. COPO ( Central Office Production Order ) Code R7U. This 1991 Chevrolet Camaro COPO is the pace car from the 1991 Vancouver Molson Indy race. The Camaro belonged to Courtesy Chevrolet in Burnaby, B.C. It was vinyled with various sponsors and the dealerships names. The car went on display and up for sale at the dealer, after the race. All the race stickers & stripes were removed eventually. The exterior paint looks good, however it has some minor flaws & chips, but everything else is good. 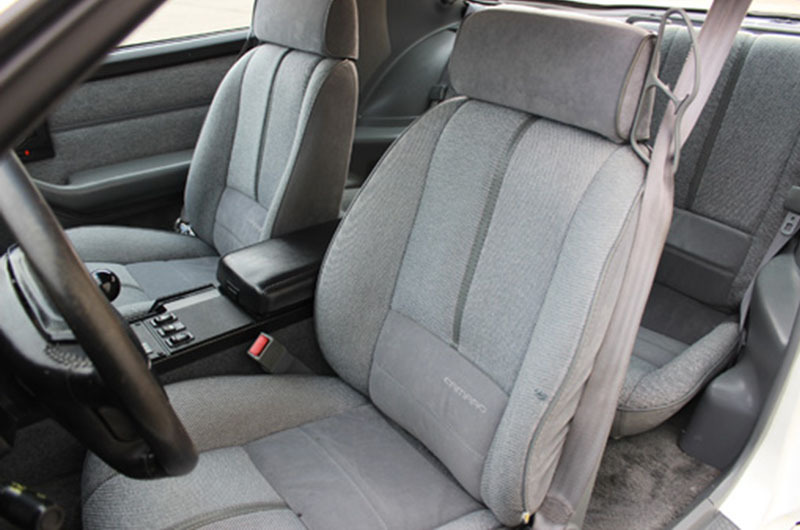 The interior is clean and looks and is in a good condition. Overall this Camaro is in a very good condition and it drives very good with no leaks or any problems at all. 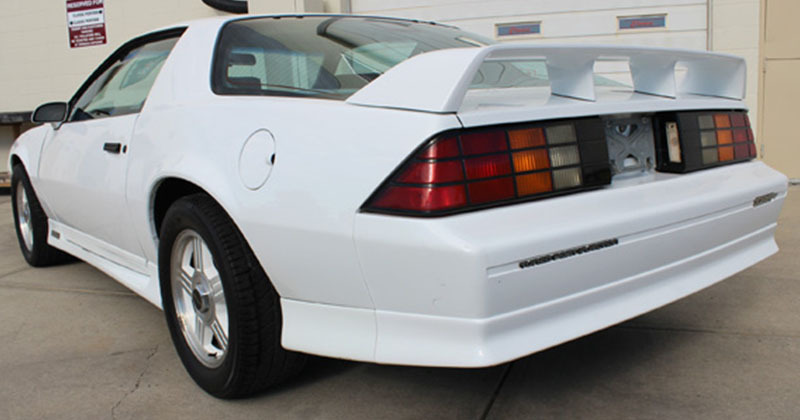 The 1991 Chevrolet Camaro COPO Coupe features: FE2 touring ride & handling package; Big Power disc brakes, front & rear; 3.42 ratio, positraction; Engine oil cooler, engine block heater; Factory gauges – oil, coolant, volt meter, trip odometer; Deluxe interior, reclining front bucket seats; Front/rear floor mats, rear window defogger; Leather wrapped steering wheel, daytime running lights; Electric door locks, power windows; Cast aluminum wheels; D81 rear deck lid spoiler; GM of Canada Documented; 105 amp alternator; Aluminum driveshaft; Tachometer, digital am/fm cassette stereo; Rear deck lid electric release & Factory dual exhaust. The last price goes for $ 17,900. You can contact me by sending inquiry. All extra additional information can be given upon request. More photos can be made if required from a buyer. Car located in – Calgary, Alberta Canada.